The Yorkshire Dales is one of the most spectacular and distinctive landscapes in England. We’re here to make sure it stays that way. We work to conserve and restore habitats and the wildlife they support - like the rare, wildflower-rich hay meadows, wetlands, and native broadleaf woodlands. 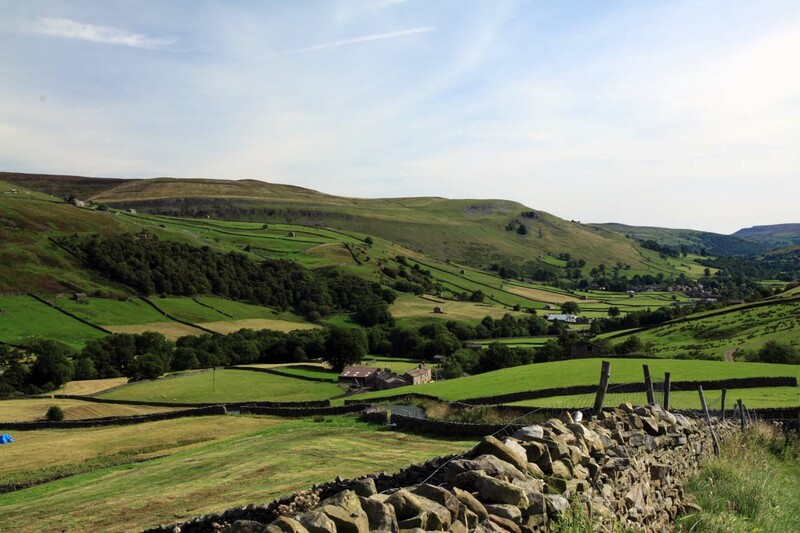 We also help to protect the unique natural and built features of the Dales landscape – from limestone caves to hay barns and dry-stone walls. Yorkshire Dales LEADER - supporting innovative rural partnership projects. Stories in Stone Heritage Grants for community-led heritage projects in the Ingleborough area. Stories in Stone Dry Stone Walling Grants for wall rebuilding in the Ingleborough area. Woodland Grants - advice and funding for new woodland creation. 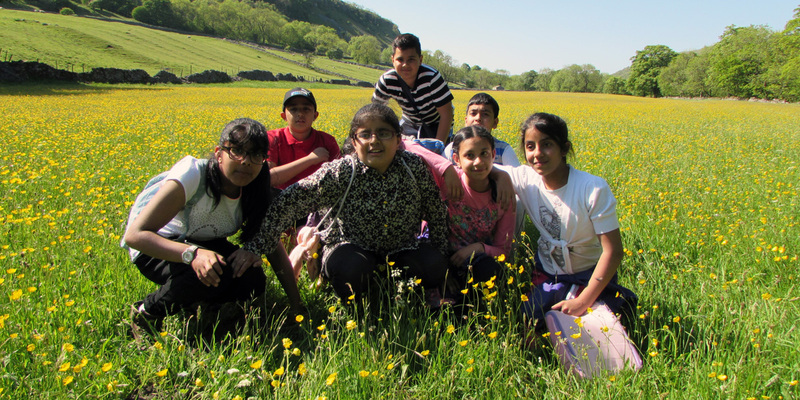 Roger Stott Community Grants support community initiatives that benefit local people in the Yorkshire Dales and nearby areas. The future of our work depends on engaging and inspiring young people to care about the Yorkshire Dales and giving them the skills to look after it in future. 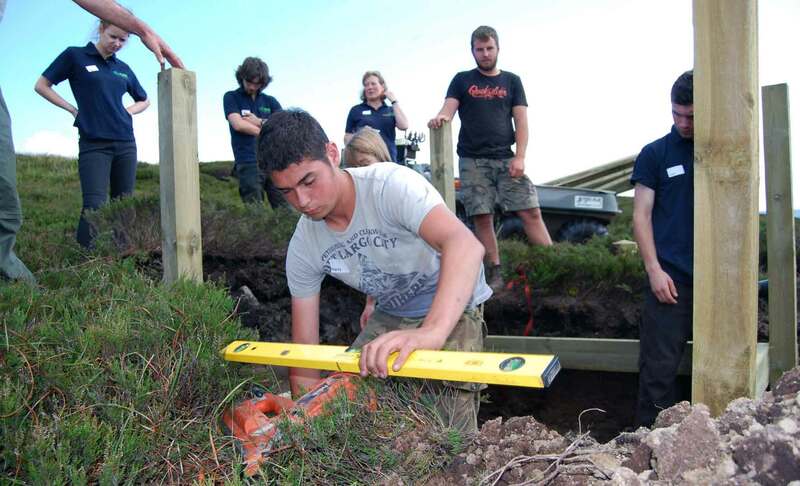 We do this through a wide range of events and educational activities and through our Rural Apprenticeship scheme. We love the Yorkshire Dales and we want others to love it too. So we work hard to make sure everyone, from diverse backgrounds, can experience, enjoy and understand this special landscape. In this way we hope to inspire them to value and help look after it in future.